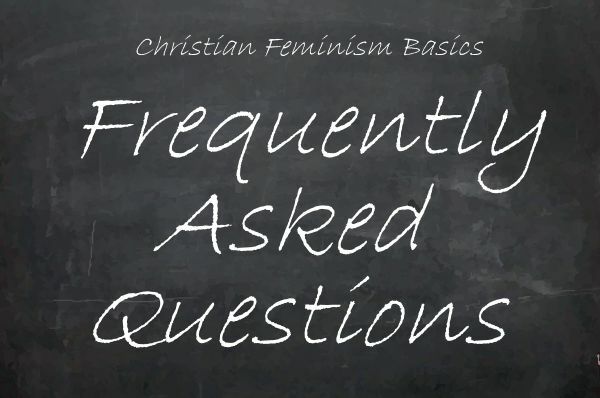 Home FAQ Blog How Can a Feminist Be a Christian? 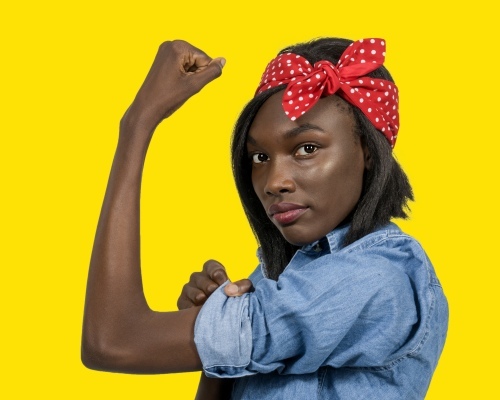 There are many distortions about what it means to be a Christian that have misled feminists into thinking they cannot embrace the Christian faith. In Scripture, it says that the followers of Jesus of Nazareth, whom they called “Christ,” or “Messiah” (one sent by God) were first called “Christians” at a town called Antioch (Acts 11:26). It may have been a put-down, just as the 1960s term “Jesus People” was originally, or it may have been simply a short-hand way of referring to a small but devoted group of followers. 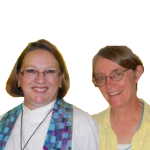 EEWC-CFT has a broad acceptance of what it means to be a “Christian.” Christians are those who follow Christ, in all the variations and understandings within this large group. Many Christians confuse following Christ with the strict teachings of certain religious leaders— something that happened even in the early churches. Many Christians confuse national pride and cultural traditions with following Christ. Many Christians confuse the norms they’ve grown up around with following Christ. Some Christians are politically far right, some are far left, and some in the middle. Some Christians like hymnals and a reflective worship, some like rock music and emotional worship, some like traditional rituals. Christians often disagree about interpreting the Bible and everything else possible to disagree about! In other words, not all Christians are the same, except in the desire to follow Christ as the path to the Divine. It’s too bad that the Christians on the extreme edges are often the ones that make the papers and the TV news or have movies made about them. That makes it hard for people to appreciate the diversity within Christianity. Christians have worked to build colleges and hospitals in this country and around the world; Christians have worked for literacy and public education; Christians respond to disasters, support micro-lending, advocate for clean water and environmental wellness, and much, much more, often without recognition. Many of us have no problem reconciling our feminism with an informed and thoughtful Christianity. Feminism is antithetical to the Bible. Period. There is jo such thing as Christian Feminism as the entire (“ism”) movement is against the patriarchal hierarchy God placed in marriage. life, God makes the rules and the rules are loving for our own good. No such thing as a Christian Feminist. wife in this mess, like Adam did.